We are very excited to announce that the XO Tablet has been nominated for the 2013 She Knows Parenting Awards! 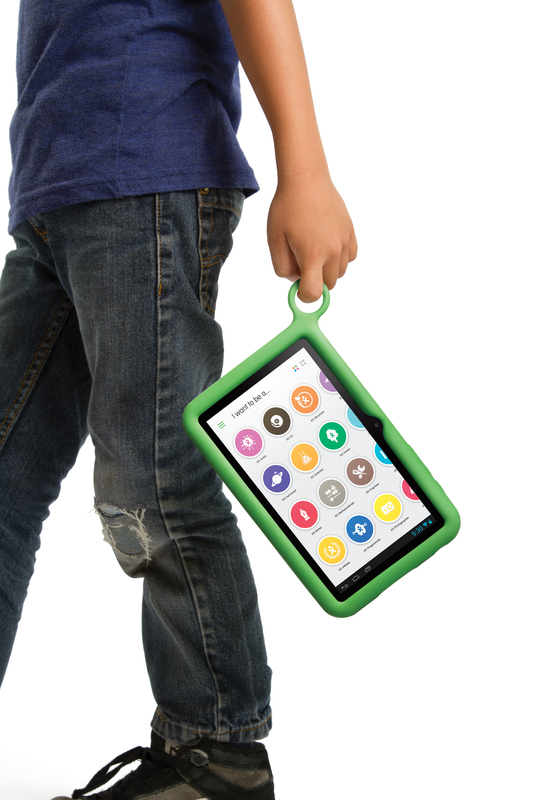 The XO Tablet has made it as a finalist in the ‘tablets for kids’ category. Here is a link to the page where you can vote. Voting is live between today, September 24th and October 7th – and ANYONE can vote – so as they say, ‘vote early and vote often!’ and pass along to friends and colleagues! I’m a psychologist at a nursing home. One resident here who is great with computers noticed that many older residents don’t have access to computers to keep on touch with loved ones. Is there any program which arranges for your XO Tablet to be distributed for elderly (& poor) residents at nursing homes?